This tour was excellent. We got to see many sights. This tour was excellent. 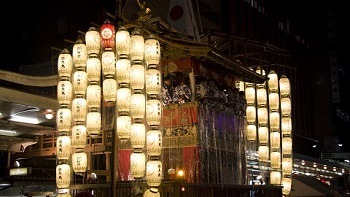 My only comment on suggestions is spending one more day in Tokyo including a tour at night in Tokyo! We got to see many different sights. Spend your summer visiting Kyoto during the Gion Festival, considered Japan's largest and best festival, while visiting all the best anime spots in Tokyo and touring the City of Peace: Hiroshima!